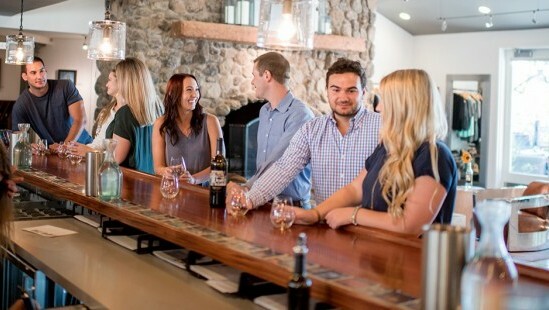 The Sonoma Passport provides access to exclusive offers at many of Sonoma County’s best Wineries. Our members explore more for less! 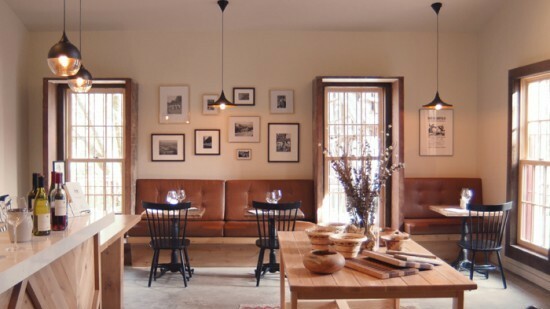 Every Sonoma Passport Membership is valid for two people through Dec. 31 of that same year. Sonoma Passport Memberships are non-refundable. 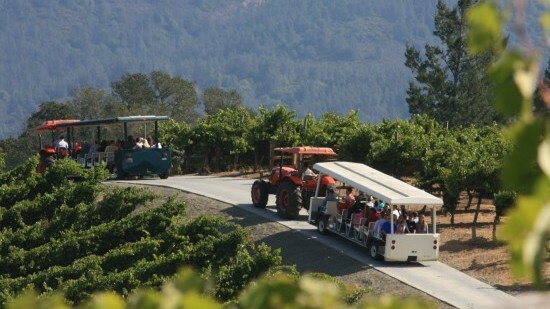 To ensure the best experience we recommend groups of 6 or more contact the wineries they plan to visit before hand. The Sonoma Passport is not valid for groups of more than 8. 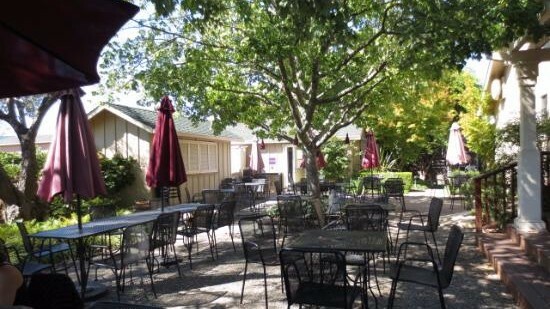 If you visit Sonoma County for even a few hours, your Sonoma Passport Membership can pay for itself!